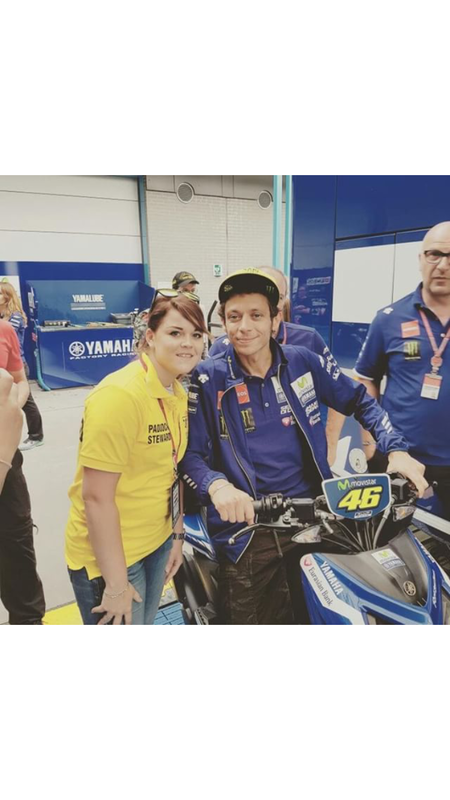 I met Valentino backstage at the 2016 Day of Champions at Silverstone. It was unbelievable to finally meet my hero. So much money was raised for charity at the auction. #ThankYouVale for being the GOAT. A global sporting icon. I’ve loved @ValeYellow46 forever! He has great empathy, talent, elegance and passion! He never gives up and tries at every race. I’m so lucky my friends got me passes. #ThankYouVale for bringing pride to the Italian flag! Thanks for introducing me to the beautiful world of MotoGP. After watching Moto GP with my big brother I instantly became a Rossi fan! This picture was taken three years ago at Assen and I just love it! I support him in everything he does! 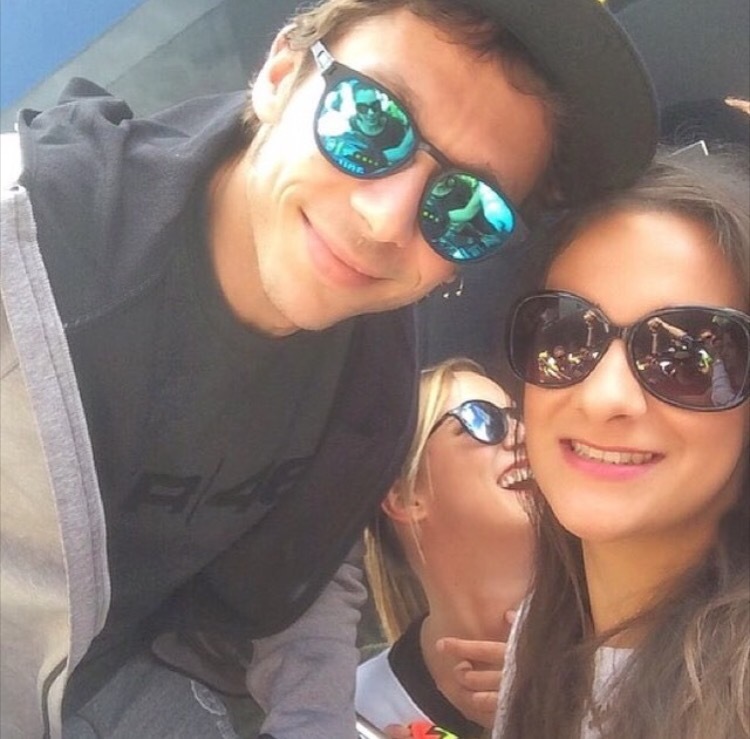 #ThankYouVale for always making so much time for your fans! This picture was taken at Assen in 2013. Back on the Yamaha again after the disastrous years with Ducati. A year later and after I had lost 30 kilos in weight. 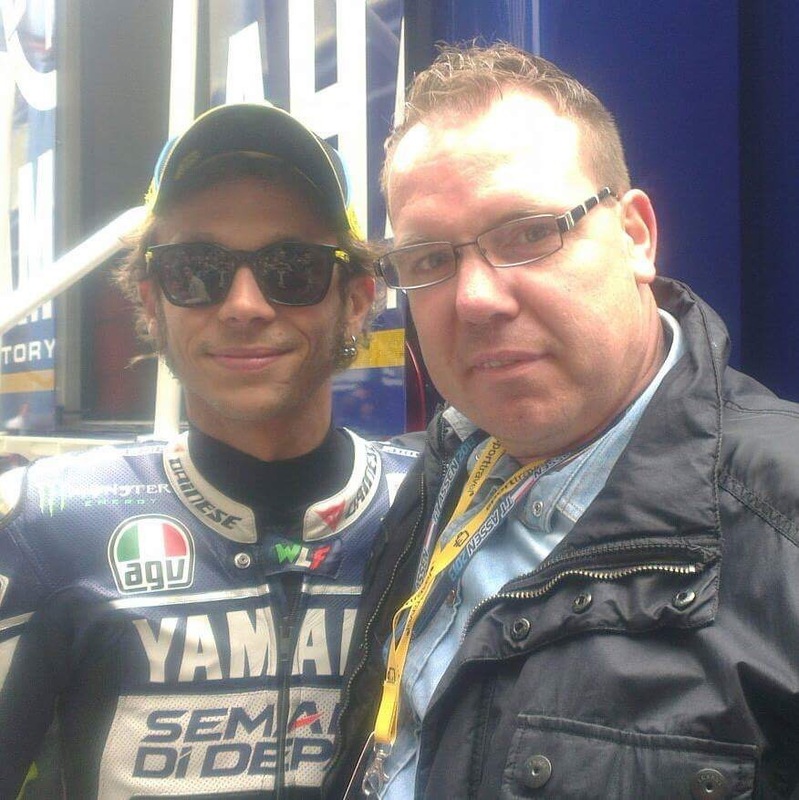 This was the 3rd time I met Valentino Rossi. The first time i met him was also at Assen but nobody knew him back then because it was his first or second year on a 125cc bike. We were a little bit drunk and climbed over the fences when we met Rossi. But we were chased by a security guy with a dog. When we said that to Rossi he asked his dad to watch for the guard. Even then he was a great guy with a big heart for his fans. I will never forget that. 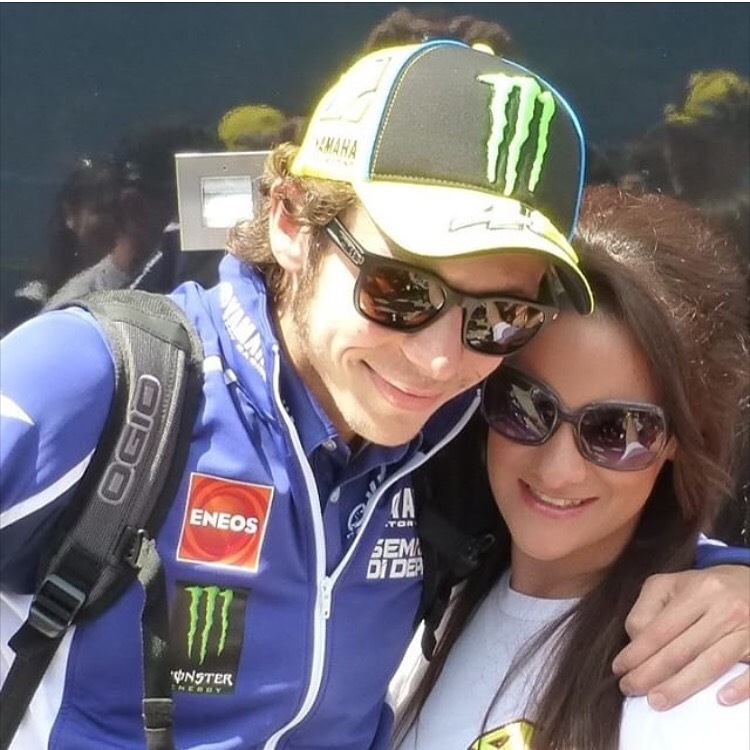 #ThankYouVale for taking this picture with me! 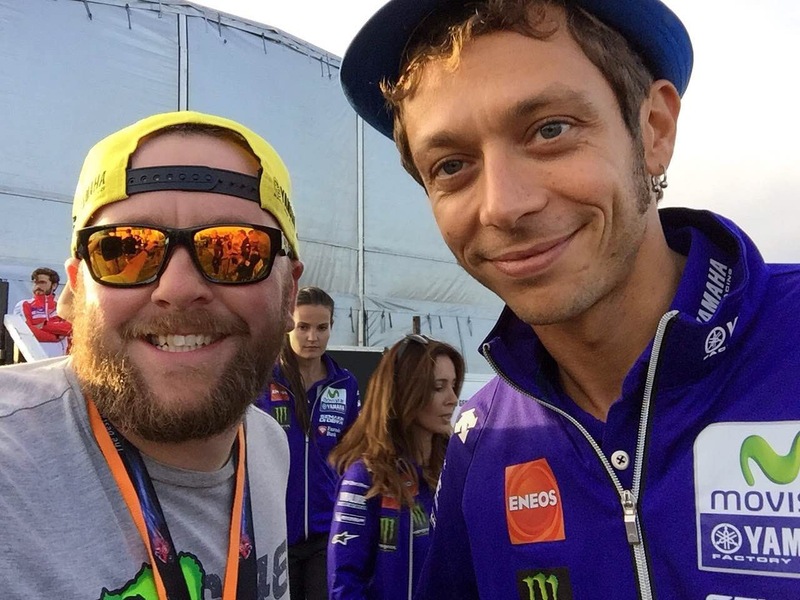 Can you believe I have met Vale past 4 years at Losail International Circuit?! Without a doubt he is a real sportsman and a gentleman…!!! 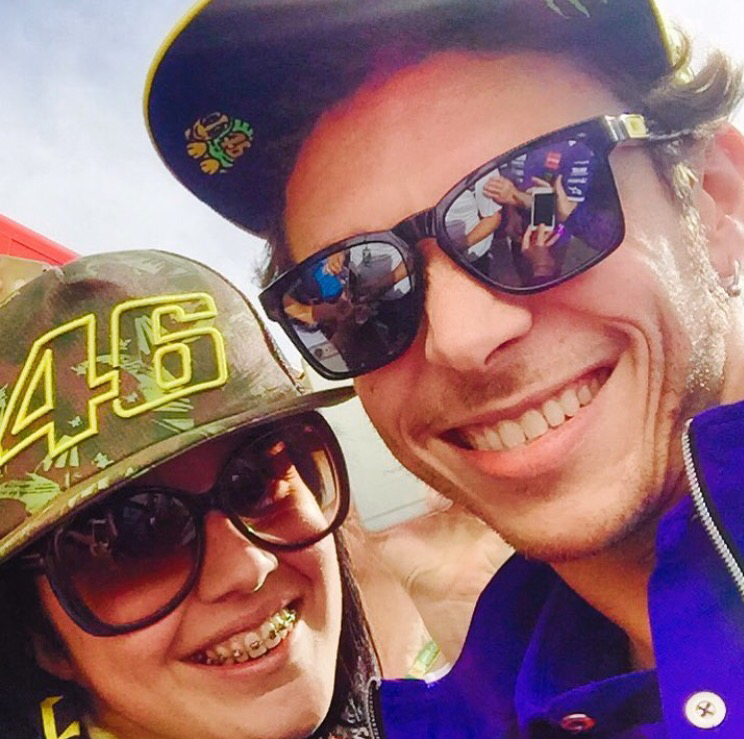 #ThankYouVale for being so cool with your fans, especially as you have so many of them, and you are still keeping it cool in the paddock! Thats really hard when people constantly pushing you and pulling you to take a pic. 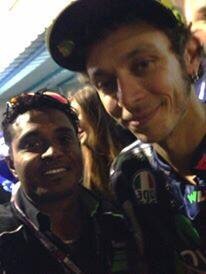 Thanks Vale for Entertaining Fans and for sure you can be the 10 Times World Champ… True Legend..!!! Have you met Rossi? Tag Us!!! 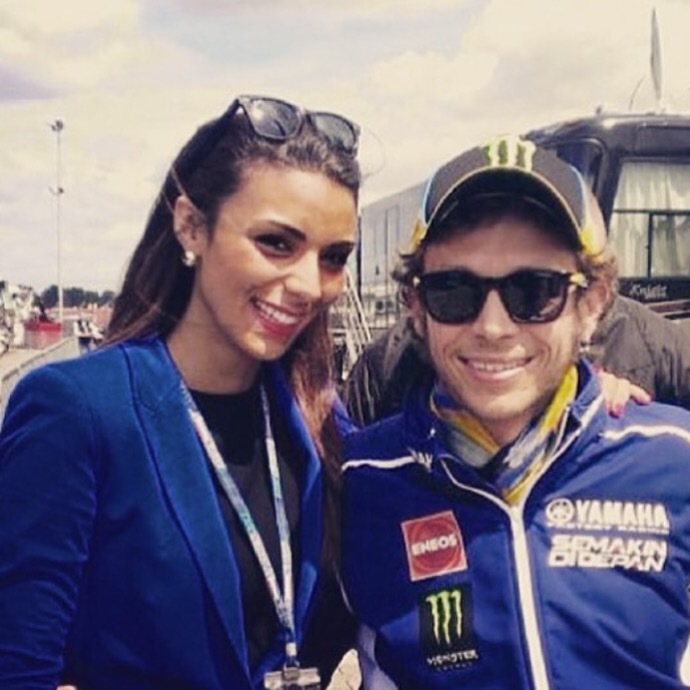 #ThankYouVale for aways being the perfect gentleman! Have you met Rossi? Email us- thankyouvale@gmail.com. #ThankYouVale for giving all your fans so much attention! This year was extra special because it was the start of my birthday weekend (he won on my birthday!! !🎁) I go every year to Jerez and he’s always on the podium but this year… He won ! 🙌🏼 he was as friendly as ever and happily took a photo with me! #ThankYouVale for winning on my birthday!